I’m sure making a life-like wax statue replicating a human being is hard. But if your entire living is based on such a feat, then you better be perfect at it. Lately, Madame Tussauds museum has been quite the opposite of perfect. The world famous wax museum is known for their celebrity sculptures. They have dozens of locations in America, Europe, Asia, and Australia. Celebrities often make appearances at the unveiling of their wax twinsie. But no one cares about the great figurines that turn out amazingly accurate. We care when the human molds turn out like a train wreck version of their intended clone. Like last week when Madame Tussauds debuted their Beyoncé statue. Which brings us to this week and the arrival of the museum’s newest creation, Mr. Tom Brady. 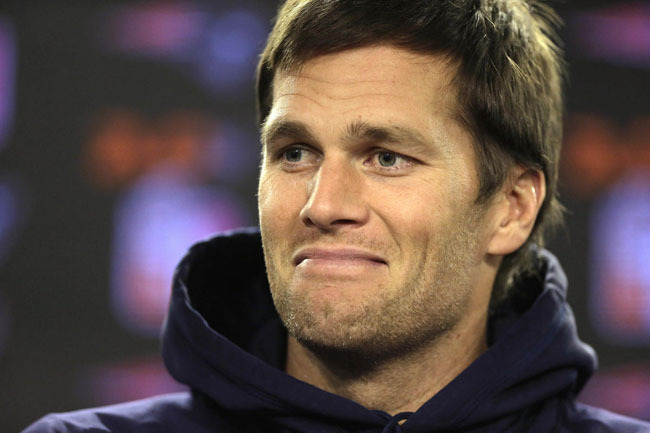 We’ve seen some creepy Bradys this year, such as “courtroom drawing Brady” and “lifelike mask Brady”. But now we get to add a third poorly created Thomas to the list. Now, I will admit it isn’t the worst wax statue I have ever seen. And there a few facial features where you can kind-of tell its TB12. But if this statue wasn’t wearing full Patriots gear, most of us would assume it was some random guy looking for a brofest to crash. 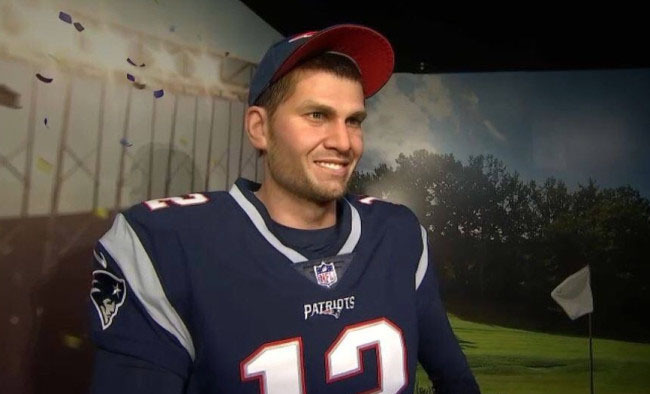 Brady may be perfect, but the Tom Brady wax statue is not.